STARDOLL FREE | Underneath Stardoll Blog: It's Official : Stardesign Hair has been updated. 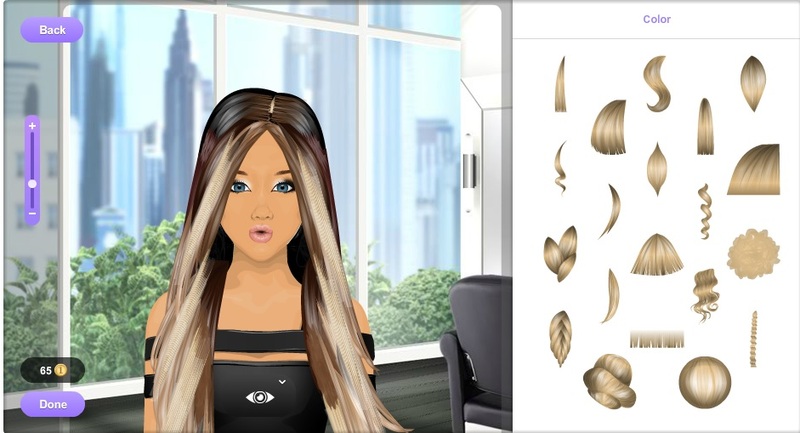 Stardoll has officially updated our stardesign hair studio. Hopefully they give us the option to create more than 8 hairstyles. 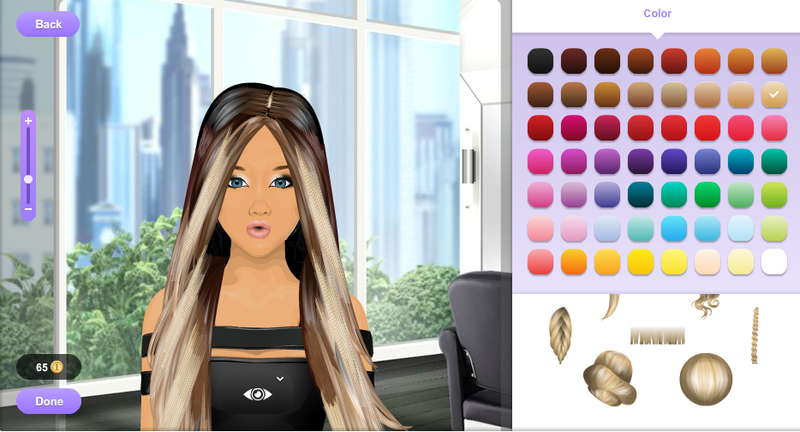 We can officially edit our hairs and it works. Here is the studio when you click 'edit'. 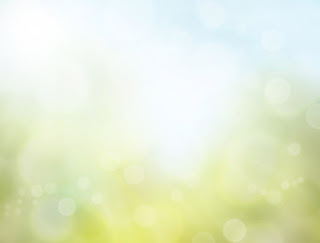 Do you love this update?